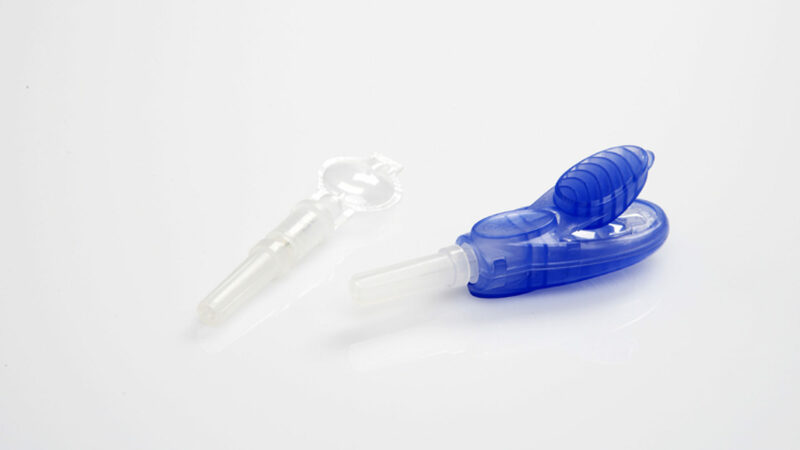 Designed for use in developing countries where medical services are limited, this easy to use, single-use injector reinvented the process of inoculation. 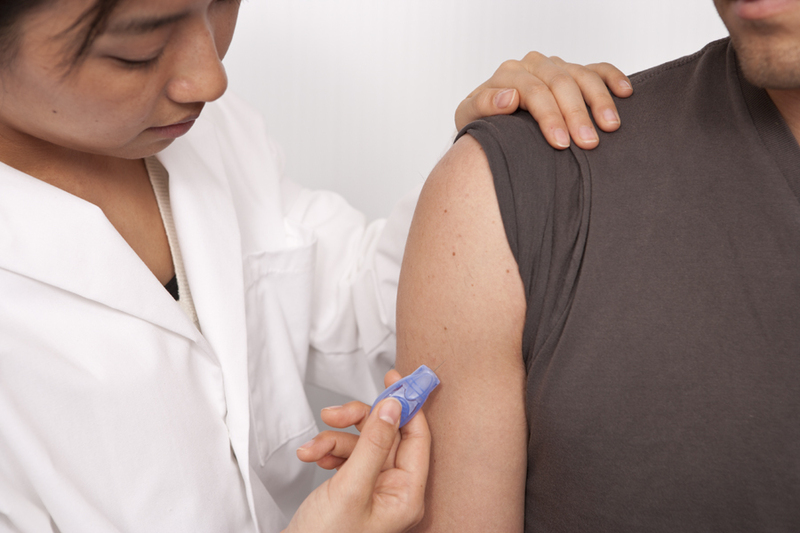 The user simply compresses the plunger, which in turn compresses a pouch of vaccine and expresses it through a needle. The integrally molded plunger locks shut after one use, safeguarding against reuse.